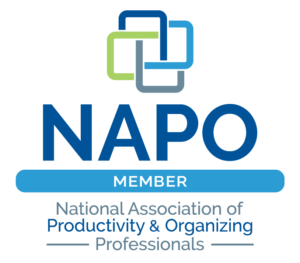 Everyone Organized – Get Organized. Stay Organized. Breathe easy. What if you had more time to do the things in life that really matter? I can help you find more time– for family, friends and yourself— by getting and staying organized. From kitchens to closets to basements and garages, bring order to every space in your home. Set up your workspace for maximum productivity and efficiency. Keep track of multiple schedules and activities, and get everyone organized and moving in the same direction. Declutter to stage your home for sale, or get organized before or after relocating. Juggle competing priorities and still find time for leisure activities and for yourself. Catalog and digitize your precious memories so you can find and enjoy them. More time. Less stress. Better life balance. Getting organized will do that for you. 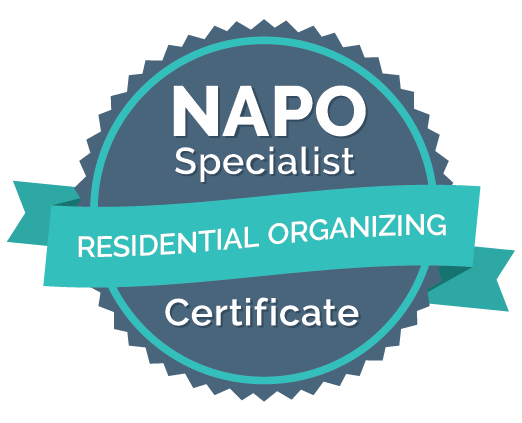 If you need a St. Louis professional organizer, you’ve come to the right place. Everyone Organized is dedicated to helping you get organized and stay organized, so you can unwind, de-stress and achieve balance in your life. By getting and staying organized, you will spend much less time searching for and managing things, and you will find time you didn’t know you had to focus on the things that really matter: family, friends and savoring the joys of life. Life is busy for everyone nowadays. With so many things to do and details to remember, it’s easy to lose track of things, even important things. Life can also be overly complicated with changing needs and shifting priorities. With so many moving parts, it’s easy to get overwhelmed. I help make it simple. I’m Amanda Rickers, professional organizer and founder of Everyone Organized. I work with you to devise an organization system that is custom-designed specifically for you, to fit the way your mind and your life work, so you can maintain and adapt it over the long term as your life changes. Being organized is a learned skill. Even if you’re not naturally organized, you can get there. I can help you with one space or task to a whole house, no project is too big or too small; on larger projects, I can bring in team members to assist and get it done faster if you wish. Whatever your situation or reasons for needing a helping hand– whether you’re short on time, energy, ideas, motivation or just want someone to help you bring the chaos under control– I’ve got you covered. Some people have difficulty deciding what to keep and what to let go of when decluttering. I provide support and guidance to help you make those decisions. Whatever part of your life is causing you problems, I can help you manage it successfully by getting organized.